EMAIL marketing might be the most lucrative, and indeed, the most effective marketing tool that exists at the marketer’s disposal today. 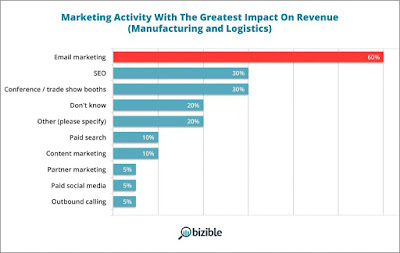 Statistics show that email marketing ranked the first out of all marketing activities impacting revenue. In short, email marketing is something that no one can do without in their business. However, when we talk about email marketing vs marketing automation, it is important not to get mixed up with the 2 things, and how easy it is to assume that they are similar products when it could not be further from the truth. 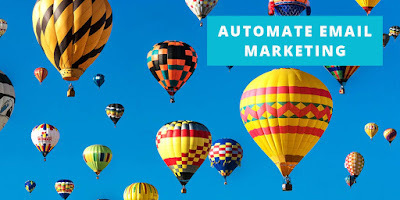 In today’s post, I shall go in depth to discuss the difference between email marketing and marketing automation, and also talk about why you need marketing automation to bring your marketing activities to the next level. In short, email marketing as standalone will just not quite cut it in today’s world. Firstly, it is important to define what the 2 terms actually are. Fun fact; this means that every single email you send to your customer or any group of people representing your company is actually consider email marketing. What’s the difference between Email Marketing and Marketing Automation? Immediately, the differences between the 2 are obvious. But, if I were to define it once again, Email Marketing is about sending emails with the hope of persuading your target audience to convert, but Marketing Automation sets up and primes your target audience for success, with Email Marketing as a part of the tools used in the process. 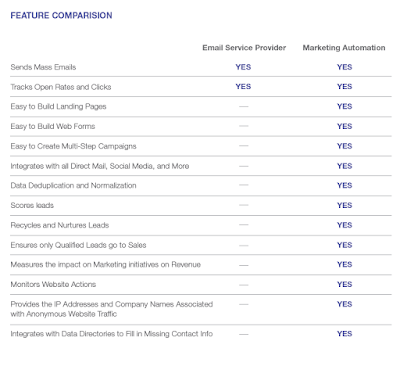 If you take a look at the table by Marketo, you will immediately see the differences between the 2, with Marketing Automation having a ton of features that Email Marketing doesn’t perform. Web Forms: Customers cannot interact with the email and fill in their particulars for a survey, sign up form, order form etc. Lead Scoring: Email marketing tools do not really give you a lead score; an indication of the number of touchpoints you have with your audience, and have only limited assistance to value your lead other than observing whether he/she has opened the email. Retargeting and Nurturing Leads: Not everyone will notice you on your first marketing campaign. 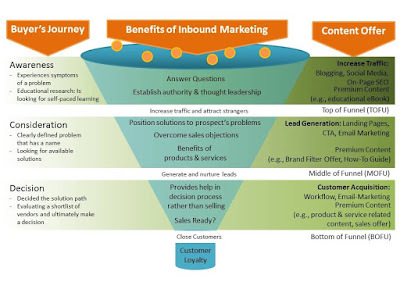 That’s why Lead retargeting is such an important part of marketing. Email marketing software fails to handle this, and at best allow you to filter different groups of contacts. Ensuring Qualified Leads go to sales: This is my favourite. Software like Sendlane allows us to set a predetermined condition as to when a lead is considered ready to be sold to; a feature that Email Marketing Software is far behind. Selling to cold prospects is anyone’s worst nightmare! Provides the IP Addresses and Company Names Associated with Anonymous Website Traffic: Information is king these days to marketers. Without the right information, data from our campaigns cannot be accurately leveraged on, and this naturally reduces the effectiveness of our marketing dollar. Marketing automation software like Sendlane can best email marketing software here by providing top notch prospect information to help marketers make better decisions for their campaigns. 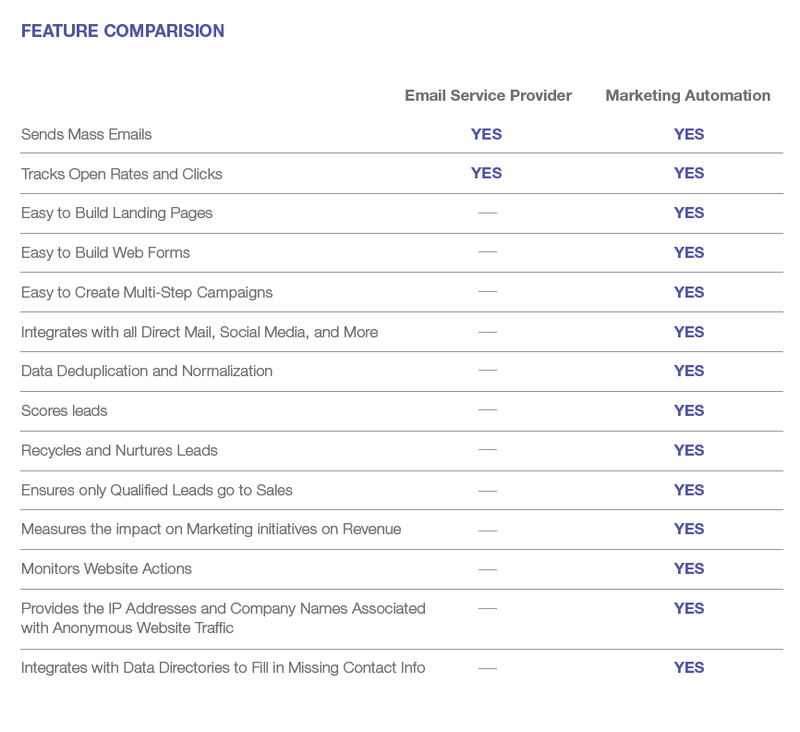 With these differences pointed out, let’s go into detail about how email marketing, without automation, is like a dead duck in the water. 1. 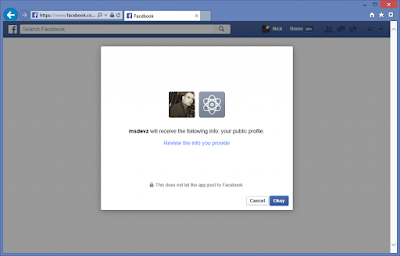 The customer today demands personalisation. Not just name wise. And I’m not talking about their selfies. Customers of today crave companies who give them the personalisation they are seeking (addressing them as first name, knowing their preferences etc), and paying attention to their needs around the clock. Obviously, this level of personalisation is not something that email marketing software can give; but email marketing is still the best way to engage one’s customer. 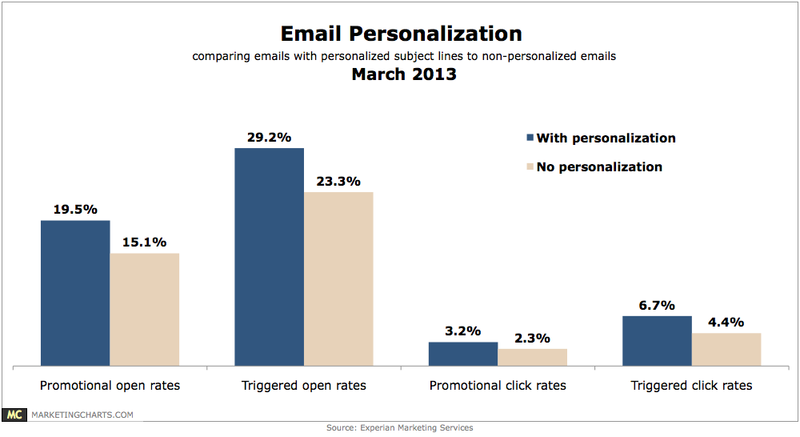 In fact, studies found that e-mails that were personalised had much more effectiveness than those that were not. However, sending out personalised emails is simply not enough to keep the customer, if there isn’t behaviour tracking within marketing campaigns. 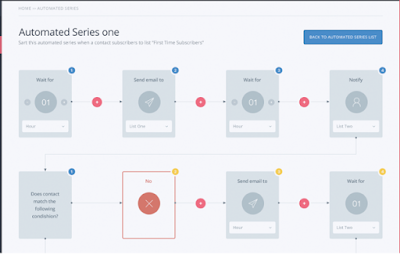 With software like Sendlane, you can set down specific trigger points that automatically places your leads on different action paths based on their behaviour, and their interaction with the emails that you send out. This in turn is what I refer to as personalisation; instead of people asking to unsubscribe, you let them choose how they want to be sold. Traditionally, sales and marketing will just gravitate towards the first group of people, to try and do more surveys with them to understand what piqued their interest. But this usually translate into more work that is messy, unorganised, and lowers efficiency. 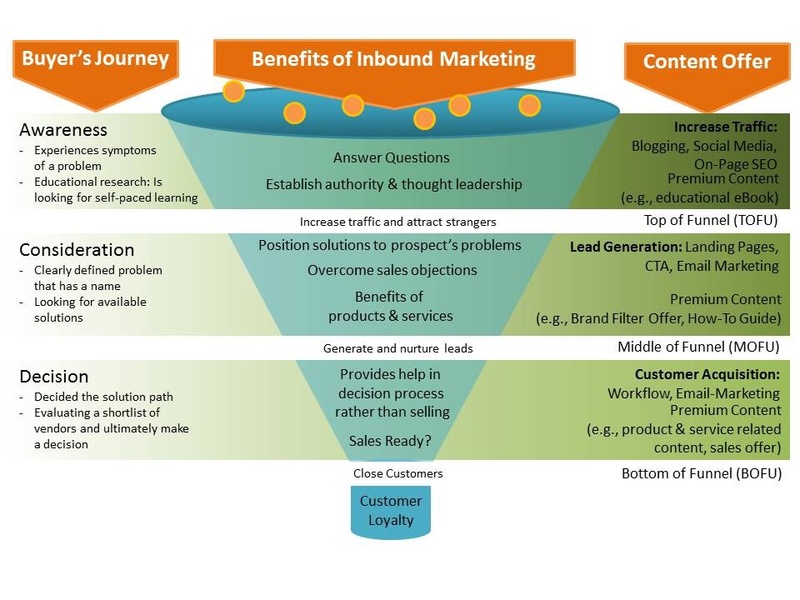 This can be solved again, by marketing automation. 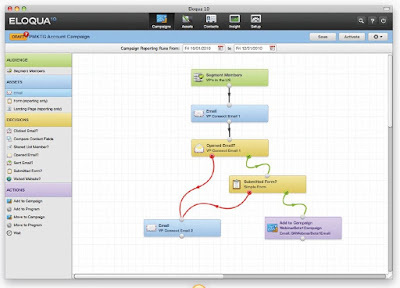 Software like Sendlane helps you to plan out your customer’s journey map with data touchpoints, using email marketing as part of the equation, to automate every function of this fact finding. This means that your sales and marketing team simply has to refer to one software that organises all the data in one position, and is able to understand your customer intimately with the touch of a button. We live in a day and age where the term “social” has ruled our world for the last decade. 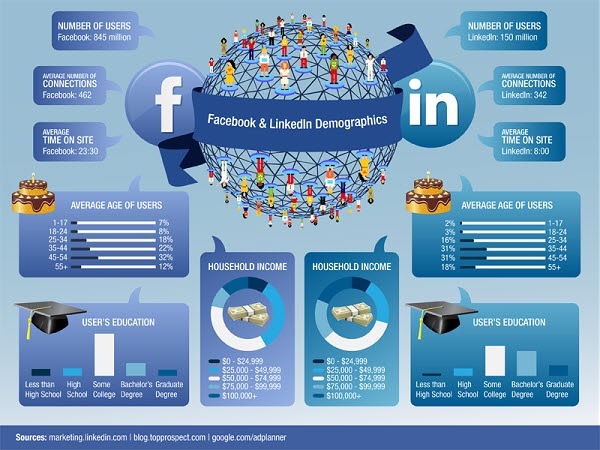 Amidst this rise in our connectivity, we must also get to understand our customers in a social manner. To this extent, you can’t do that with simply email marketing. As i’ve mentioned earlier, email marketing software allows you to put links into your emails, but that does little help to your marketing returns, except maybe for a few likes on your Facebook page. In contrast, software like Sendlane is able to create landing pages and forms for your audience to sign up – with their social logins like Facebook – which then allow you to better understand your audience demographics immediately. This is social integration for a social generation. With the information collected from your social campaigns, Sendlane is able to collect the data and assign a lead score based on your prospect’s social information, which is pretty neat stuff. This information is not only valuable to you as a marketer, but also allows your organisation to build brand loyalty – by understanding your prospect’s behaviour on an intimate level you know how to appeal best to their needs and aspirations. Again, email marketing can be part of the marketing automation process, enhancing the whole effectiveness of your campaign from a ROMI perspective. With email marketing software, the traditional approach would have been to send them a series of emails with the intention of calling after they have opened the email. But the problem with that method is that consumers are getting smarter, and their doors are getting tighter. While they are more connected than ever, they are also becoming bombarded by advertorials that have already been personalised to their inbox every day. In short, having just an email marketing campaign isn’t quite going to cut it since you will just be perceived as junk to most of your prospects. Instead, the marketing automation philosophy takes a more subtle approach. By mapping out your customer’s behaviour, and understanding what makes them tick, we are able to trigger the prospect at the perfect time and enhance our chances of success. For example, marketing automation software like Eloqua can allow you to set a few behaviour and action points that are triggered everything your customer takes an action. Let’s assume your customer clicks on the redirect link to a landing page on your site after receiving the email. He/she fills up a form, then is sent a link to download an ebook or guide. 2 days later, he/she receives another guide with an interesting topic. 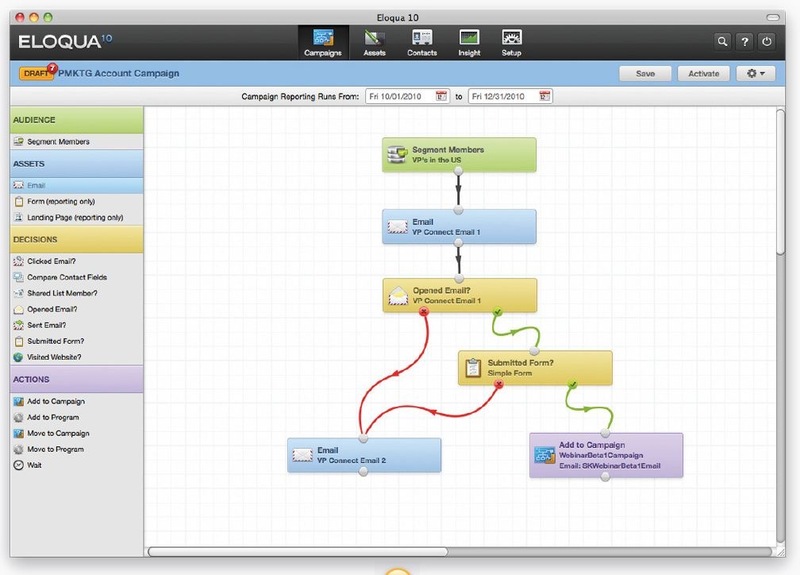 Then, one week after, he/she is sent to a video to learn more about marketing automation. Through soft selling and upsetting concurrently, you are not only standing out from your competition, but also showing the customer the basic thing that they desire: respect. Who do you think will get better returns on investment? 5. Don’t Spam. Not cool. It used to be that your sales and marketing force will just go to the web, Yellow pages and the likes, to dig up a ton of emails and just send them a ton of emails their way, and get appointments through replies. It didn’t matter to them back then, because people were buying it! The internet was new at the time, and thus people were still open to the idea that getting emails was…cool. Don’t even think about doing it in today’s world. Not only does it give your prospect a bad impression, word travels fast these days, and you don’t want to get on the wrong side of the bargain. Just look at the number of reviews on Google! Not only does spamming get you into trouble with the CAN SPAM act, it makes people talk. Badly. About your brand. 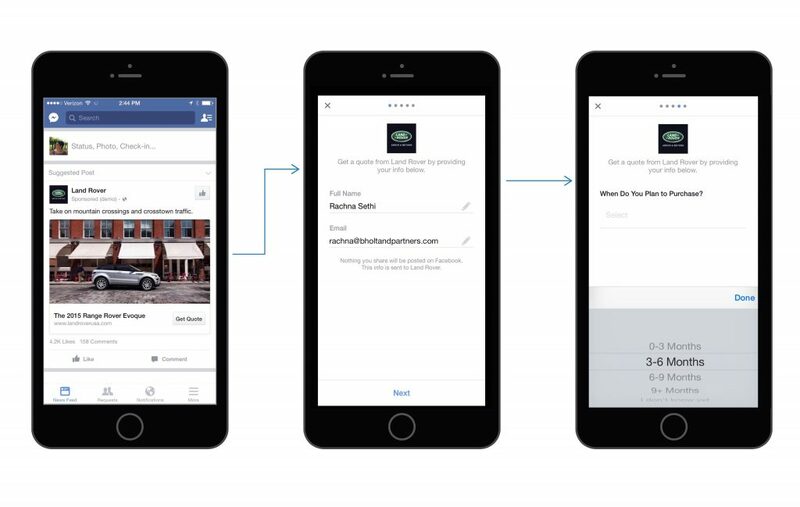 With Marketing Automation, you are effectively building YOUR brand. Not putting it on the line. By adapting to what your customers want and customising their experiences individually, you are in effect building a solid relationship with your prospects, and ultimately, your customers. This is something that Email Marketing software will not be able to handle. With the differences between email marketing and marketing automation, it is quite obvious that businesses that continue using email marketing software without marketing automation run the risk of being run over by the ones that do. The question then, is, which side of the fence are you on?